An experimental treatment that involves injecting a virus into the bloodstream of lung cancer patients has begun clinical trials at hospitals in Ottawa and Hamilton. It’s hoped the virus will infect cancer cells, and while that alone may not be enough to halt the disease, the treatment could crank up the patient’s immune system to help even the odds. 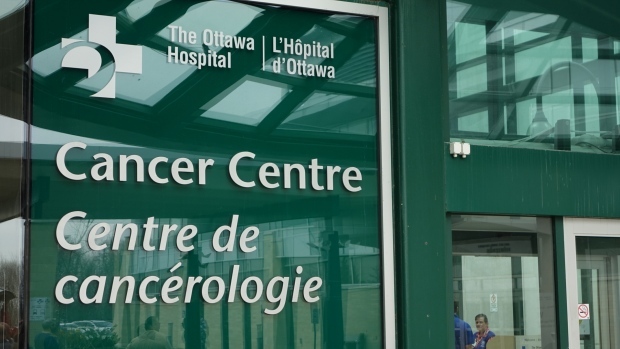 “The virus circulates through a person’s blood, but it really has a predisposition to attack cancer cells,” said Dr. Garth Nicholas, an oncologist and the trial’s lead at the Ottawa Hospital.